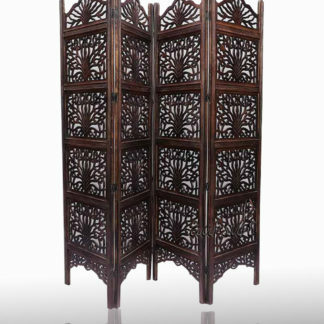 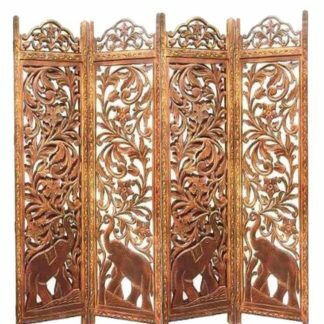 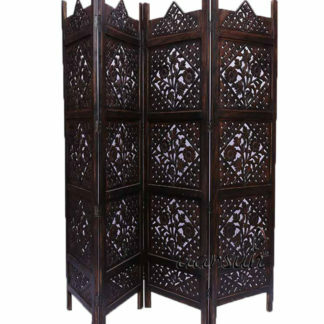 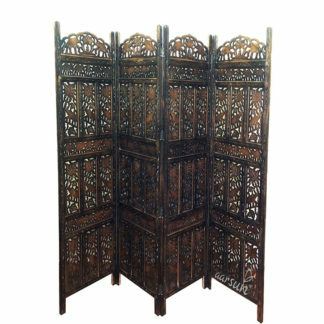 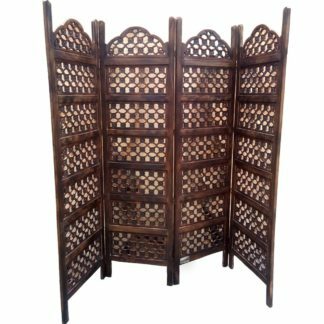 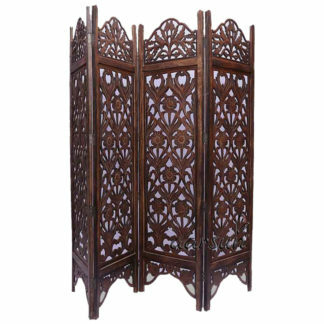 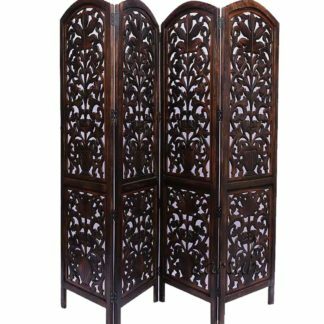 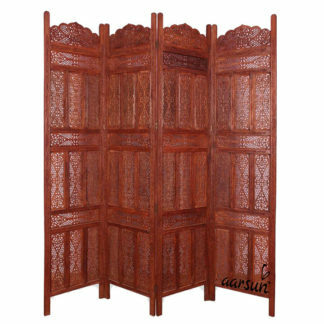 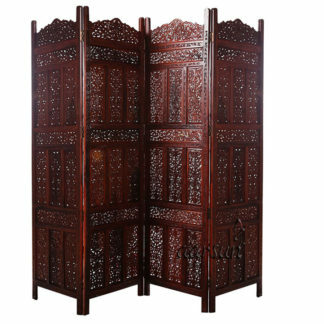 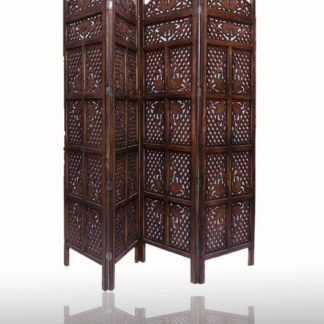 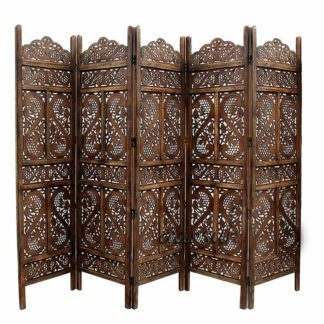 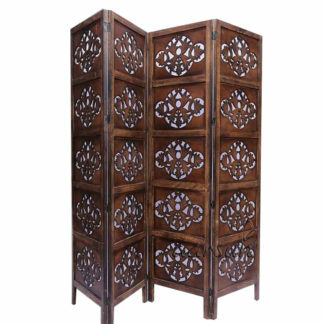 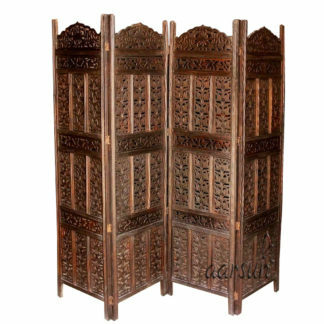 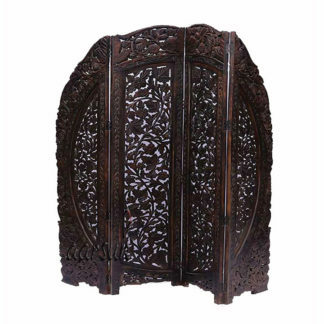 Premium quality Traditionally Handcrafted Mango Wood Room Divider in a variety of designs. 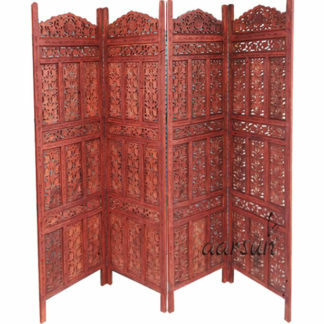 The Partition Screen comes in a standard size: 72 inches in height and 20 inches front width. 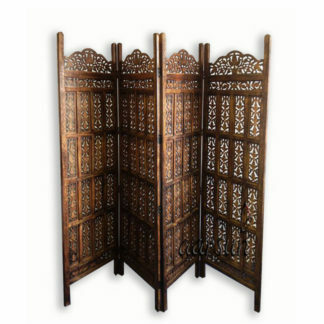 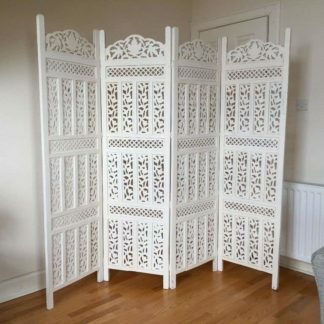 Moreover, the Room Dividers can be customized as per your need. 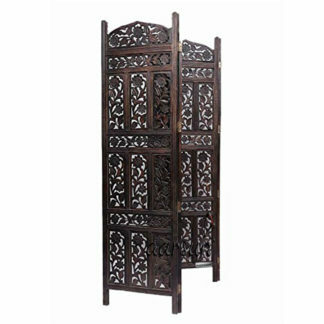 Contact us at 8192999135 now to avail discounts and other details.